Have come and gone, we know not where. Startles my hearing and my sight. The fire that's on his own warm breast. 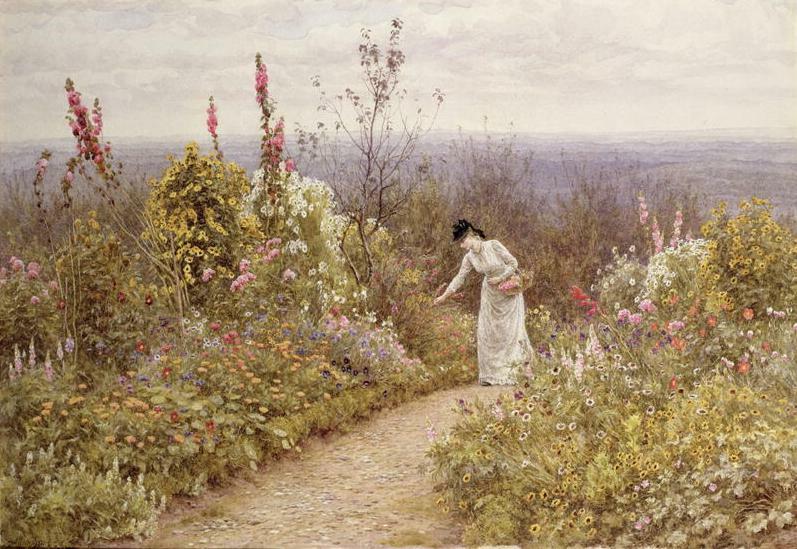 Helen Allingham is one of my favorite painters - and I like som of her husbands poems too.